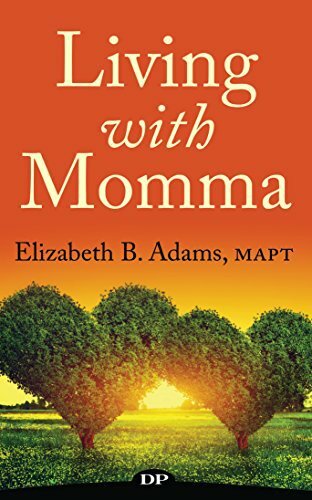 Living With Momma: A Good Person’s Guide to Caring for Adult Children, Aging Parents, and Ourselves. 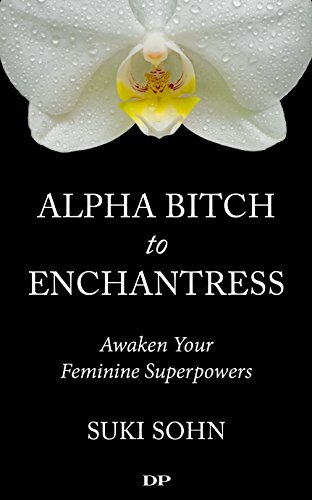 Author and Pastor Elizabeth B. Adams combines sacred stories and personal narratives to give people living in chaos some peace as primary caregivers. 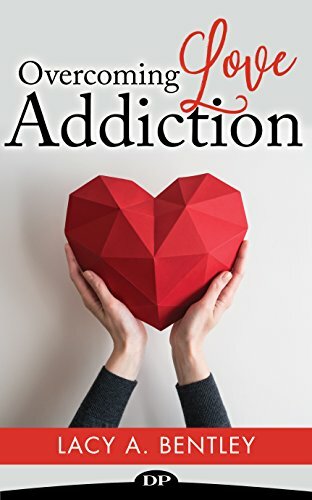 This book is for people serious about finding rewarding relationships when adult members of the family are living together. The three questions to ask for immediate change. The gifts we are promised that invite LIVING as a better way to be a caring person. To know when and how to speak about difficult life changes/choices with respect. How to count the costs of living with a family member. How to find peace in a crowd of needs. How to rewrite family roles and myths. How to find the essence of your caregiving self to take away stress or caregiver fatigue. 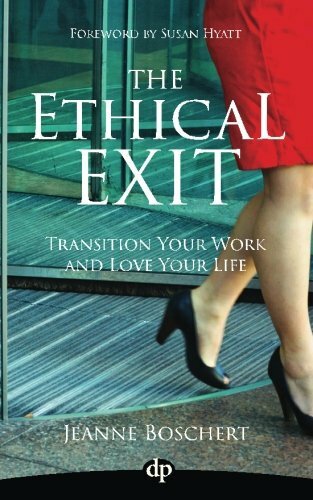 This book offers a guide for spiritually transforming your relationships with people who find themselves in demanding life-stages.